The Financial Aid Office at Grace desires to help students and their families gain access to several financial aid sources so that each student will have an opportunity to be a part of the Grace experience. A student is considered full time if they take 12 or more credits per semester. Students may purchase books through any vendor. Amazon links are provided through the student portal. The average student typically spends +/- $400 per semester. Note: Grace Christian University does business in US dollars, therefore all payments received are processed in US dollars. 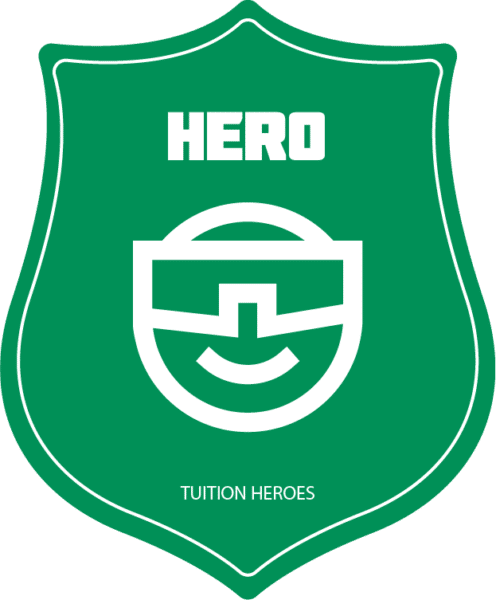 Grace Christian University is recognized as a Tuition Hero because of our low tuition increase over the last four years (compound annual growth rate (CAGR) of 2.5% or less).